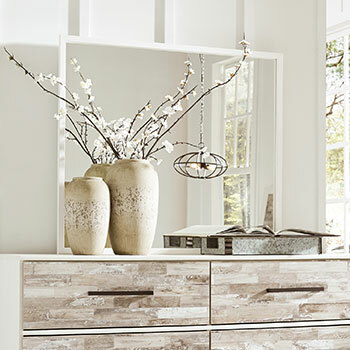 Stylish Bedroom Furniture at Prices You Can Afford! Your bedroom should be a haven of relaxation. It should be a room where you can rest, unwind, and escape the stressors of daily life. At Roberts Furniture & Mattress, we can help you create that ideal space, with our extensive selection of quality bedroom furniture. We offer bed sets, dressers, and so much more, all at prices that you can afford. With our exceptional product selection and our unbeatably low prices, you will be able to create your dream bedroom without breaking the bank. Our bed selection is large and diverse, including hundreds of products in a variety of attractive styles. We sell contemporary panel beds in sleek, classic designs, along with traditional poster beds that will add elegance to your décor. 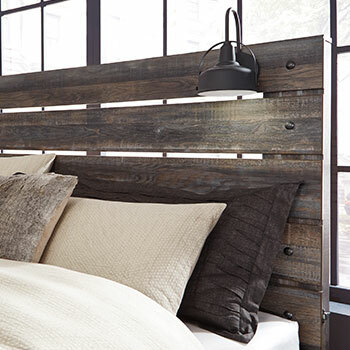 Looking for a bed that will stand out from the rest? 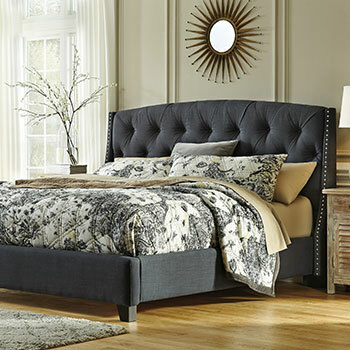 Browse our selection of unique sleigh beds and upholstered beds that are sure to make a statement. No matter what type of bed you choose, you can always expect a product that is affordably-priced, and made from strong, durable materials that will stand the test of time. 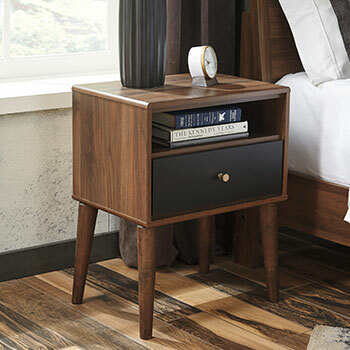 Of course, no bedroom is complete without a set of storage furniture to keep your surroundings neat and tidy. 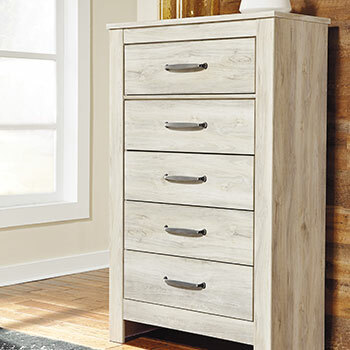 We sell dressers and bedroom chests, perfect for organizing your clothing and linens, and compact nightstands that can store your daily necessities. 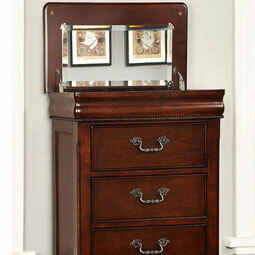 If your clothing collection is particularly large, you may even want to purchase one of our spacious bedroom armoires. 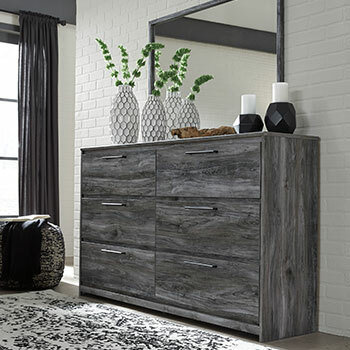 We offer storage furniture in a wide array of colors, sizes, and styles, that are guaranteed to add beauty and order to your bedroom décor. 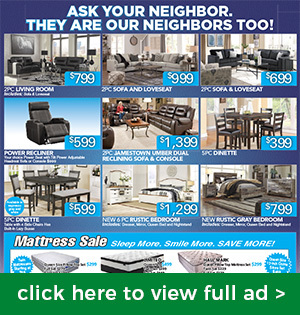 At Robert’s Furniture & Mattress, we offer all of these great products, plus so much more! 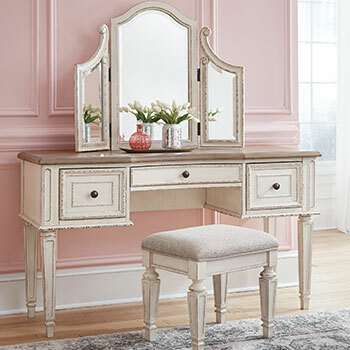 To shop our complete collection of bedroom furniture, you can visit us in Newport News, VA or at any one of our five brick-and-mortar furniture stores. Once you come shop with us, you will be able to sleep soundly knowing you saved so much money!